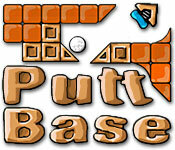 Bounce and roll your way to a hole in one in this challenging online game that's part puzzle, part mini-golf, and all fun!Putt your way to a hole in one!Bounce and roll your way to a hole in one with PuttBase, a challenging online game of physics and mini-golf. 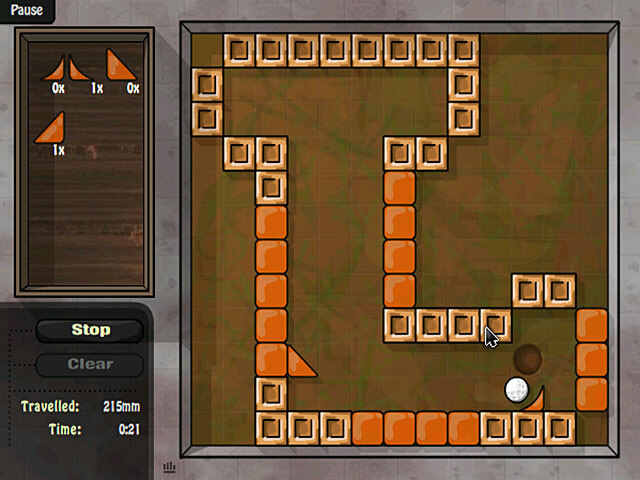 Find the shortest and fastest course for the golf ball to travel to the hole. Position extra blocks and bumpers on the course to assist. 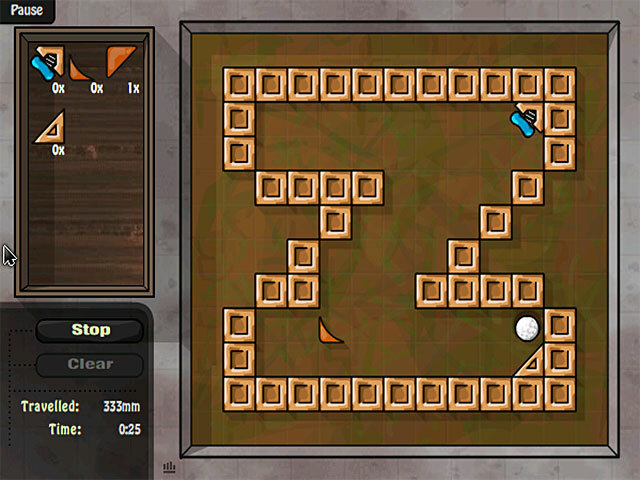 Aim your shot by rotating the green arrow with your mouse. Click start to launch the ball. Now sit back and watch how the ball bounces. 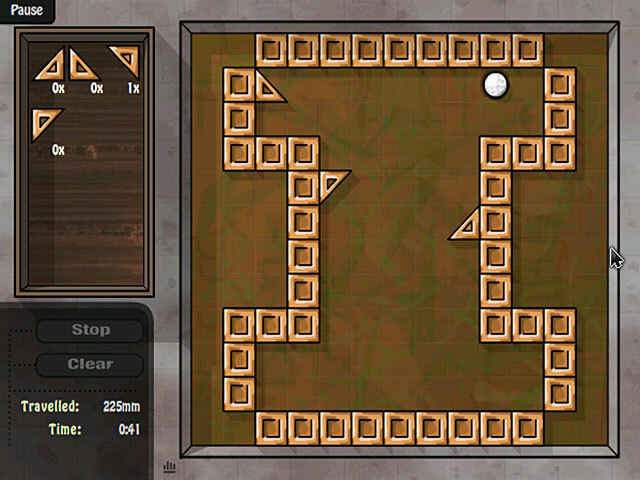 With many expert levels to unlock, PuttBase is part mini-golf, part puzzle, and all fun!